Street Art London iPhone App (powered by Geo Street Art). 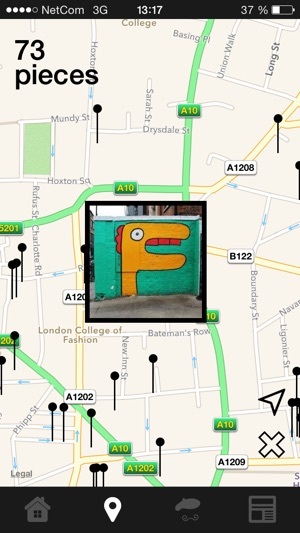 Experience London's prestigious street art using your iPhone with this comprehensive and authoritative mobile application. 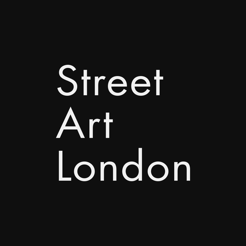 Regularly updated by Street Art London, the premier street art organisation in London. Love the idea of this but it hasn't been updated for over 2 years! Last entry was 123 weeks ago! This app was extremely helpful when I was exploring for the first time the Shoreditch area in London. Although, there's a small bug when you search for your current location and zoom in.... it simply zooms out, without allowing you to see more in detail in the map where you are. Not a huge bug though, simply deselect the current location and zoom in again. 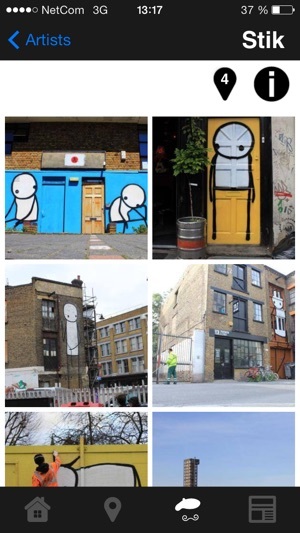 Walking the streets of Shoreditch I discovered that only a small fractions of artworks are listed....I even walked past some Banksy, Alexis Diaz, Invader or Alo works that weren't archived. 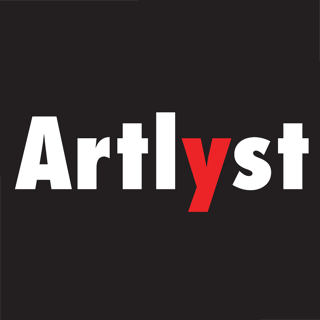 Would be a terrific idea to make this app interactive an allow users to upload or submit photos of newly discovered, or painted, artworks so that it stays constantly updated. 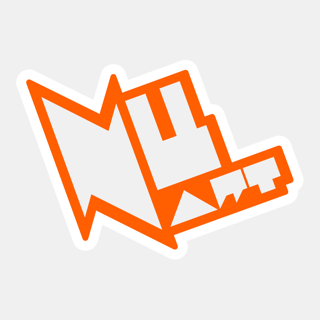 For the rest: great job and great app! 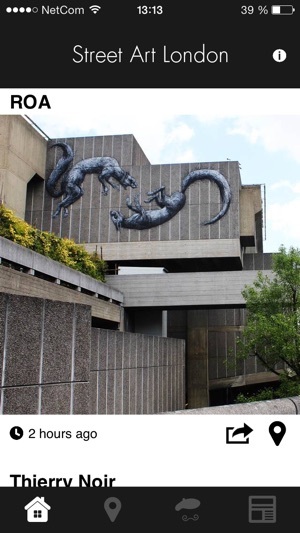 Amazing street art app for London! 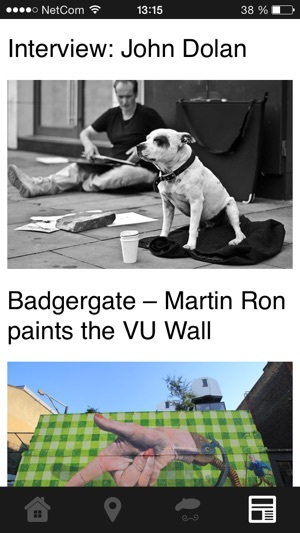 The new Street Art London app is amazing. I had the old version but this is a major improvement. 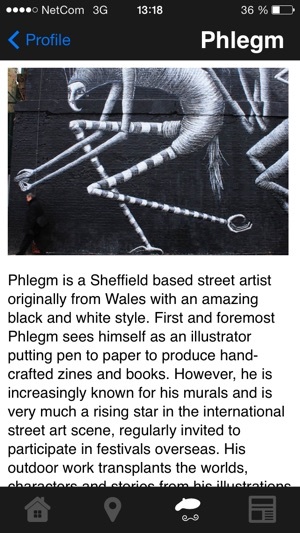 I especially like the Home Feed as it is the easiest way to see all of the latest street art works on the street. Also, it is now really easy to browse between the artist bios and images. There is actually loads of information in the application - at least as much as any street art book. 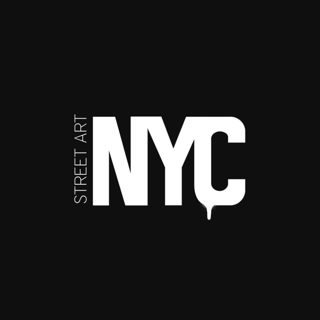 It's a great value app and I have already used it several times to locate street art pieces that I never would have found otherwise on my own. Overall this app is great value! Download it!